Thursday, February 9, 2017 6:00 PM Frederick High School AWAY 21 Walkersville High School HOME 42 Meet Recap Winners for the Cadets were Randy Samoyoa, Hau Cin Khai, Jason Fraley and Chris Baidoo. Monday, February 6, 2017 6:00 PM Frederick High School AWAY 24 South Hagerstown High School HOME 54 Meet Recap Winners for the Cadets were Hau Cin Khai, Jayden Milongo, Broc Peterson and Cooper Chamblee. 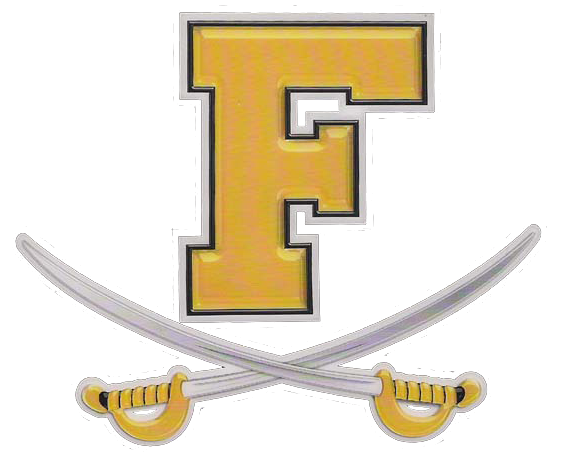 Monday, January 30, 2017 6:00 PM Frederick High School AWAY 54 Governor Thomas Johnson High School HOME 12 Meet Recap Winners include Randy Samoyoa, Hau Cin Khai, Brian Cardillo, Cameron Brent, Jayden Milongo, Jason Fraley, Broc Peterson, Chris Baidoo, and Jonathon Shedio. The only team points given up by the team were forfeits. Wednesday, January 25, 2017 6:00 PM Brunswick High School AWAY 43 Frederick High School HOME 27 Meet Recap Even though we won 5 of the 8 matches that were wrestled. Randy Samoyoa, Hau Cin Khai, Jason Fraley, Broc Peterson, Jayden Milongo all won for the wrestling team. Wednesday, January 18, 2017 6:00 PM Frederick High School AWAY 6 Linganore High School HOME 77 Meet Recap The only winner for the wrestling team was Hau Cin Khai with a pin.